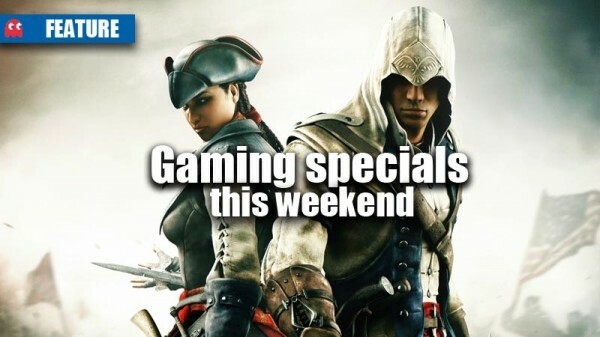 What’s on offer this weekend? 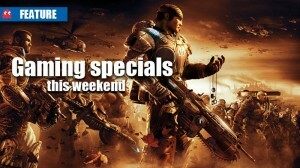 What’s on offer this April weekend? 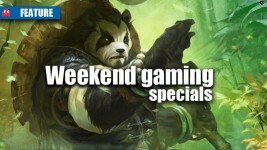 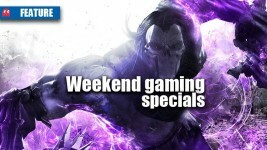 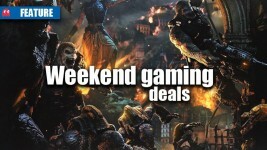 What deals can you grab this weekend?